A good city must have a systematic public transportation system. There are a lot of advantages of encouraging people to use public transport. However, the only way to attract people using public transport is by providing the good and efficient services. In Klang Valley, about only 20% of the population are using public transport and the rest use their own vehicles. 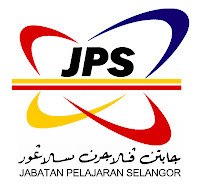 This figure leads to traffic congestion around many roads and highways in the metropolitan region. Even though roads and highways here in Malaysia are among the best in Asia. It won't help the society until we have the efficient public transportation system. Other than heavy traffic, too many vehicles on the road can cause pollution - noise and air pollution for instance. In addition to open burning in Sumatera, Indonesia, high usage of vehicles will worsen haze in Malaysia. We do have hybrid car here, but it is not that popular even with a lot of initiatives by the government and public sector. Actually, I just want to introduce a new and the latest public transport system in Malaysia. We already have intercity & intracity electric train, LRT, MRT is under contruction, Monorail, bus, and taxi. Now, we are going to add another one on the list which is Bus Rapid Transit (BRT). BRT is a bus-based mass transit system. The construction and maintenance cost for BRT is much cheaper as compared to LRT or MRT. 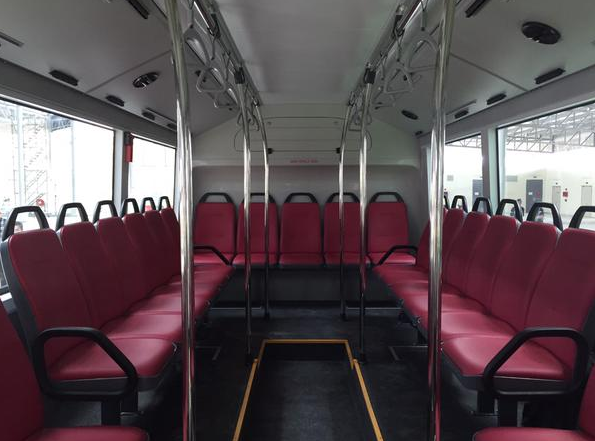 The system is using buses with dedicate busway to avoid traffic congestion within the existing roads. Of course, it needs designated station or platform with off-board fare collection to reduce boarding time. 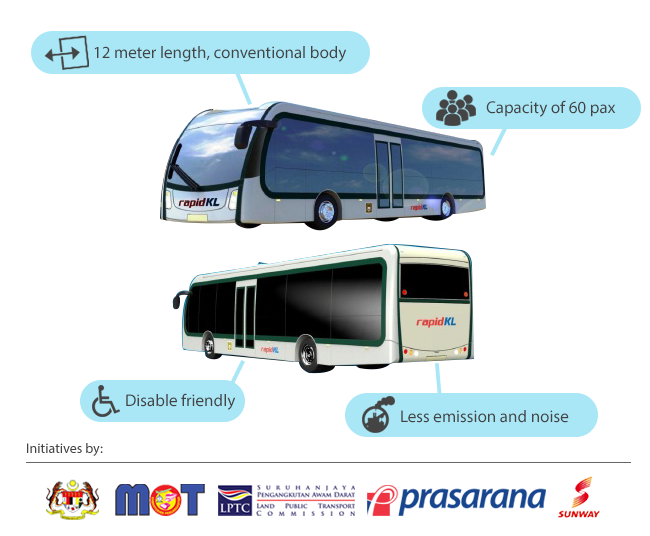 The first BRT in Asia is located in Jakarta, Indonesia and it is well-known as TransJakarta. The first BRT in Malaysia is known as BRT Sunway Line, and I'm pretty sure there are more to come in the future. 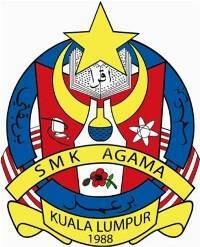 The line consists of seven stations and integrated with Kelana Jaya Line at Station 7 and KTM Komuter at Station 1. Besides, the line is fully elevated so the buses won't use the existing roads and highways at all. Some BRT in the other countries will intersect with the mainstream traffics at the junction for instance. Different stations for BRT Sunway Line will have their own special design. So, here are the designs for each station. Other than integration with the future and existing rail links, there will be Park-n-Ride facility at Station 5. The last part will be the most important element which is the bus, the only thing that will be moving around the permanent structures that I have mentioned above. 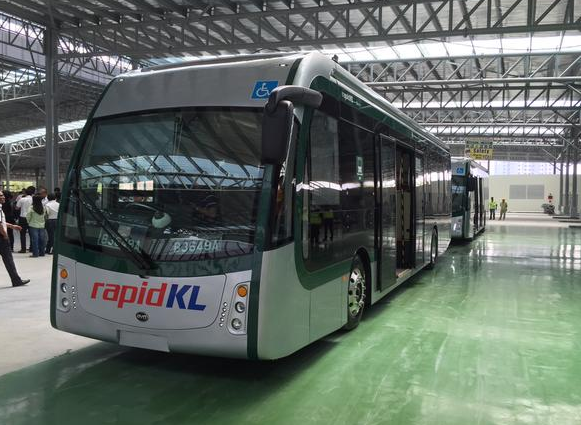 BRT Sunway Line will be using eco-friendly buses which are based on my understanding, electric buses. 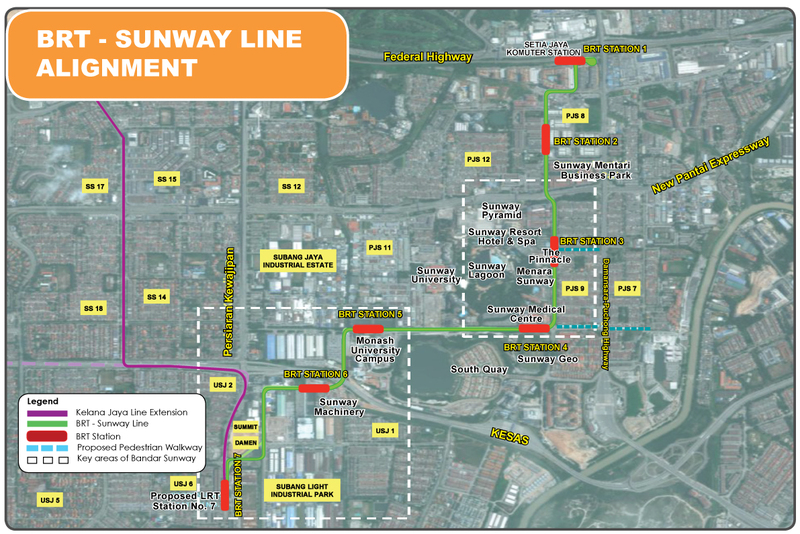 BRT Sunway Line is scheduled to begin its operation in June 2015. So, for those who are staying near Subang or Sunway please make full use of this facility. 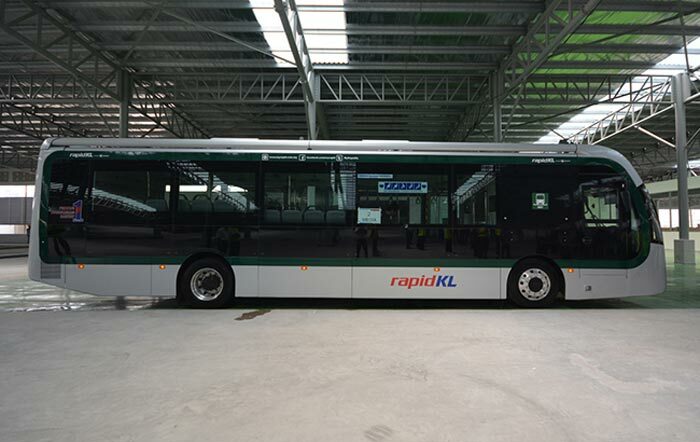 I hope Rapid KL will plan more lines for BRT especially near the populated suburb areas like Subang Jaya, Cheras, Shah Alam, and Ampang.